With Office Maid your office and contract cleaning requirements are all taken care of so you can concentrate on the day to day running of your business. Whether you’re a large, national company with multiple offices or a single outlet, sole trader Office Maid is here to help – no job is too large or small. If you require a one-off intensive industrial deep clean or an ongoing cleaning contract we’ve got it covered. Our network of experienced cleaners ensures that we can always offer you affordable and flexible office or venue cleaning solutions. Our trusted team are experienced and fully trained cleaning operatives who are fully ‘CRB’ checked. They also carry photographic ID for added security and peace of mind and as an additional measure we ask all our staff to enter into a formal, written Non-disclosure Agreement so your company business cannot be disclosed at any point in the future. Also, full staff training records are kept and can be made available upon request. Office Maid always endeavours to improve service levels and meet all our client’s requirements and demands wherever possible. We source all our cleaning products at the best possible rates, passing any savings onto you, and only use products suitable and tested to a particular application. 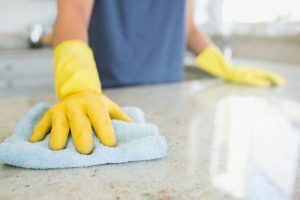 We will look to modify and improve the products we use should the need arise or a more suitable product become available so rest assured we’re always working in your best cleaning interests. Office Maid’s equipment and products are all fully approved and undergo stringent testing and regulatory procedures prior to implementation. We only utilise equipment and products that are fit for purpose and adhere to environmental policies whilst adding value and productivity to the delivery of the service we offer. 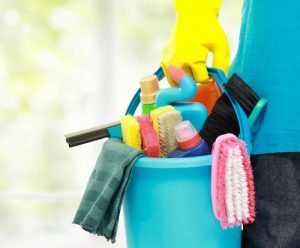 Office Maid is committed to all Health & Safety matters and any environmental aspects in turn making successful provision of the cleaning service we provide for your Company, regardless of sector, size or location. Furthermore, we undertake assurances so all our cleaning operatives and on-site representatives are fully trained and up to date in respect of workplace Health & Safety and are well versed with environmental issues whilst working within your business. Our clients are provided with a fully comprehensive risk assessment which is suited to their particular business. All our staff are suitably qualified and trained to carry out a wide variety of on-site cleaning and facilities management duties. 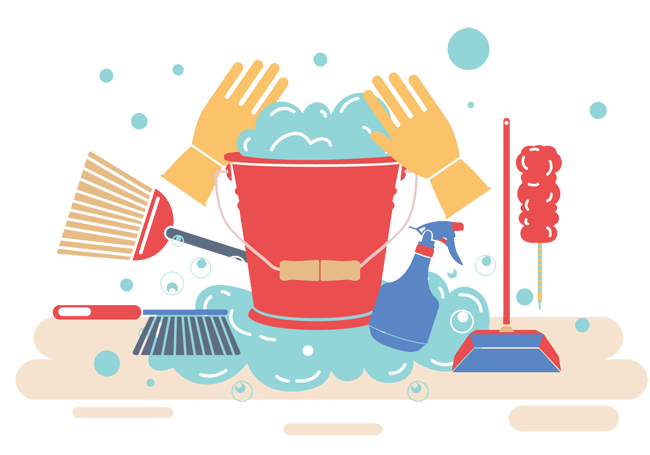 Rest assured that Office Maid has the skills, experience and staff network to meet and surpass all your business cleaning needs. Our supervisors are always on call during contractual work times to ensure all our cleaning work is properly carried out and deadlines are met with minimum disruption to your business.